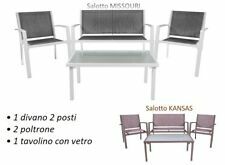 SALOTTO GIARDINO POLYRATTAN ARREDO ESTERNO RATTAN SET DIVANO POLTRONE TAVOLINO. Salotto MISSOURI. • Poltrona Cm58,5X48H75. Salotto KANSAS. Da Giardino 1 Tavolino 1 Divano 2 Sedie. Da Giardino Tavolino Divano 2 Sedie in TEXITILENE. • Divano Cm110X48H75. 4PC RATTAN GARDEN FURNITURE SET. 2 Armchairs, Two seater Sofa and Coffee table All included. Chair: L 59cm x W 59cm x H 84cm. 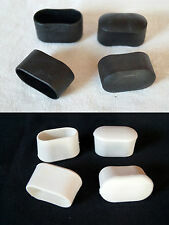 Shower proof cushions. Double Seat: L 106cm x W 59cm x H 84cm. Assembly is required. Condition is New. The Salemo 4-Seater rattan effect lounge set enhances any outdoor living space. The cleverly designed table also provides convenient storage space. Made of a durable, weather-resistant resin, the set resists rot, rust, fading and decay, so it won't need any maintenance and can be left outside all year round.The shape of the chairs and sofa blends style with comfort beautifully. 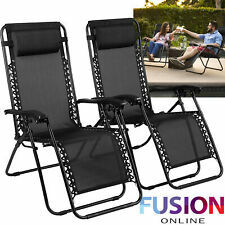 11PC CUBE RATTAN GARDEN FURNITURE SET 10 SEATER IJ907 (MIX BROWN OR BLACK). 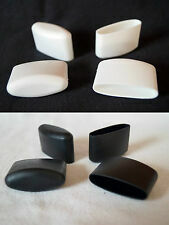 IMPORTANT NOTES: FOR THE BEST COLOUR COMBINATION, THE CUSHIONS ARE CREAM/BEIGE AND NOT WHITE AS PICTURED AND THE GLASS IS BLACK ON BOTH THE MIXED BROWN CUBE AND THE BLACK CUBE. [en.casa] Sitzhocker schwarz 48x31x31cm Sitz Bank Aufbewahrungsbox Truhe HockerEUR 15,99. en.casa® Sitzhocker "London" 76x38x38cm Sitz Bank Aufbewahrungsbox Truhe HockerEUR 24,99. en.casa® Sitzhocker "Paris" 38x38x38cm Sitzwürfel Aufbewahrungsbox Hocker TruheEUR 15,49.
vidaXL Gartenmöbel Poly Rattan Gartengarnitur Sitzgruppe Sitzgarnitur 7/9-tlg.